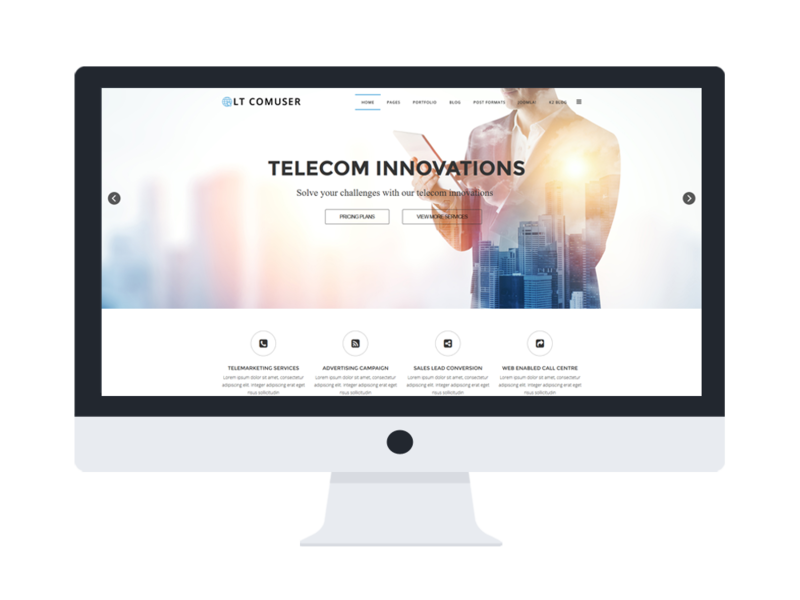 LT Comuser Onepage is single page version of LT Comuser Joomla template for telecommunications, entertainment and media, and Internet/Web services websites template to convey your company’s products and services in the telecom (landline and wireless), Internet, cable, satellite, and managed services businesses. It’s modern and cooperative. 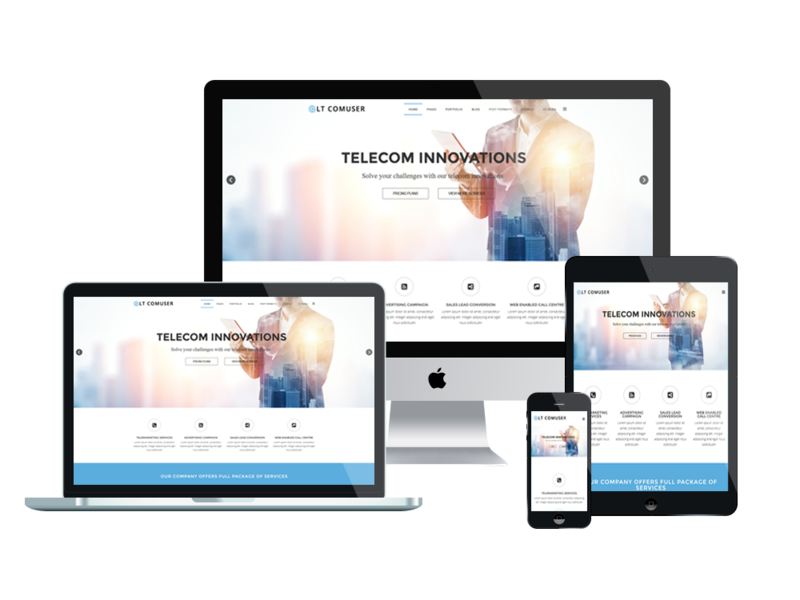 This template based on strong framework fully bootstrap under 100% responsive layout (support for mobile devices), powerful shortcodes, unlimited position and easy to drag-drop layout content. 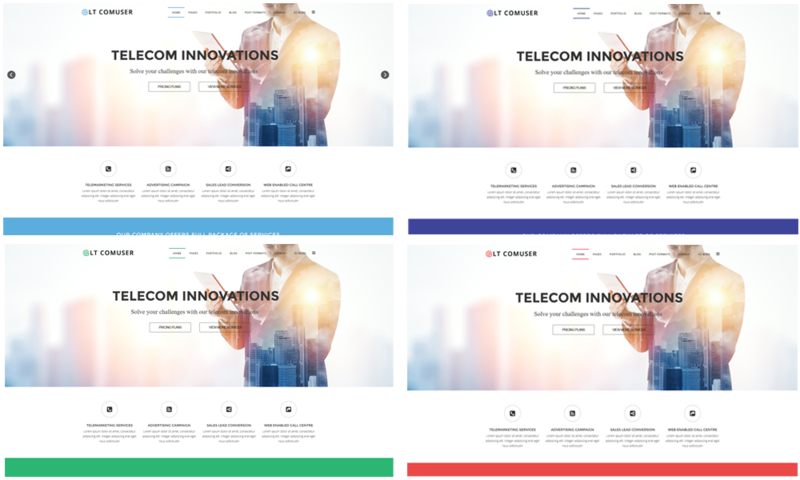 Moreover, it comes with 4 color schemes helping to create outstanding websites with various layouts. Don’t wait anymore to get such excellent template like this. 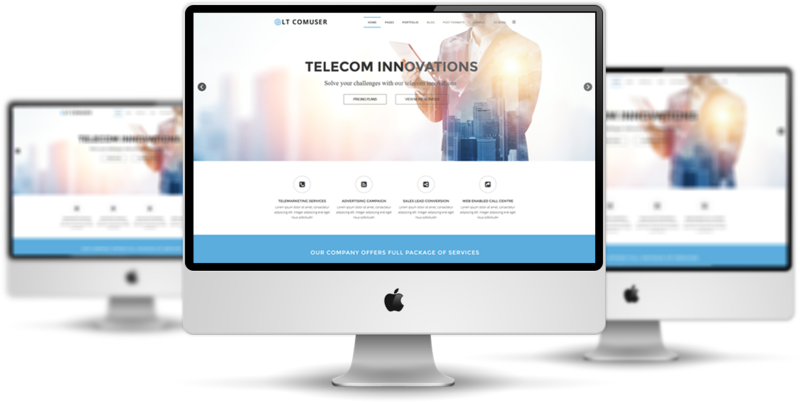 Go with Live Demo now!